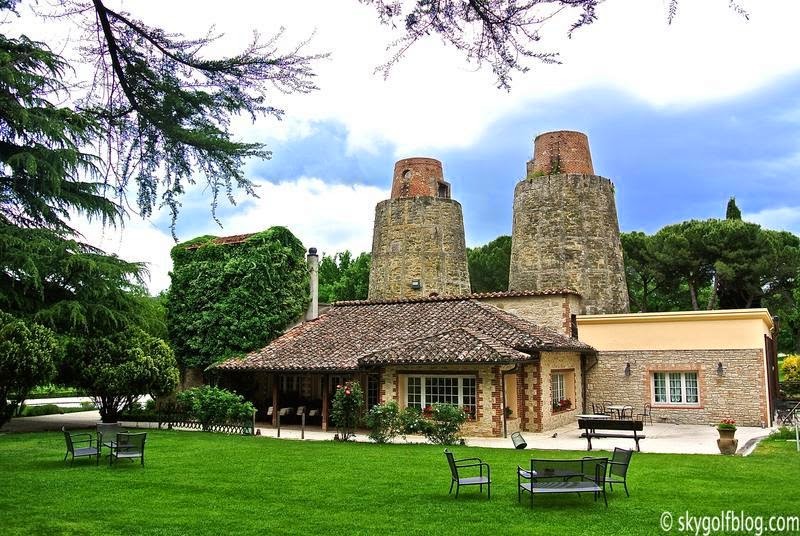 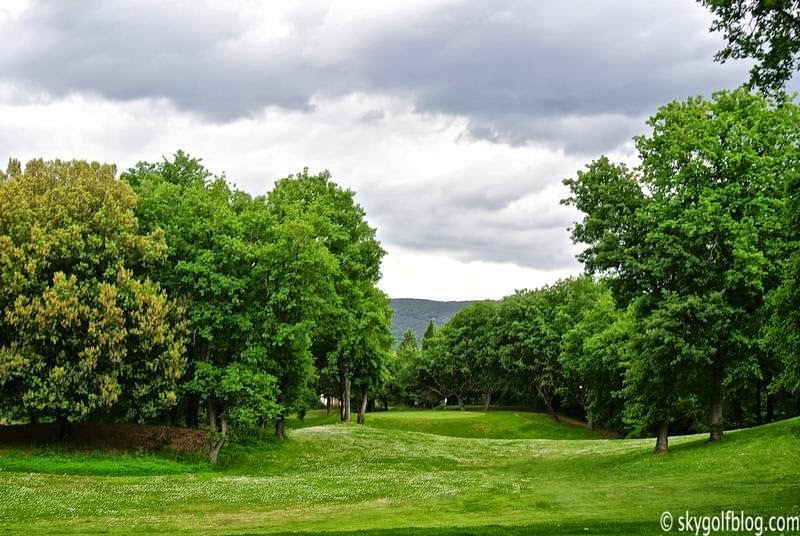 Between Tuscany and Rome, in the green heart of Italy, we find an 18-holes course located just 5 km from the Etruscan town of Perugia and within easy reach of the famous historic and cultural towns of Assisi, Gubbio, Todi, Spoleto and Cortona, and only 12 miles from Lake Trasimeno. 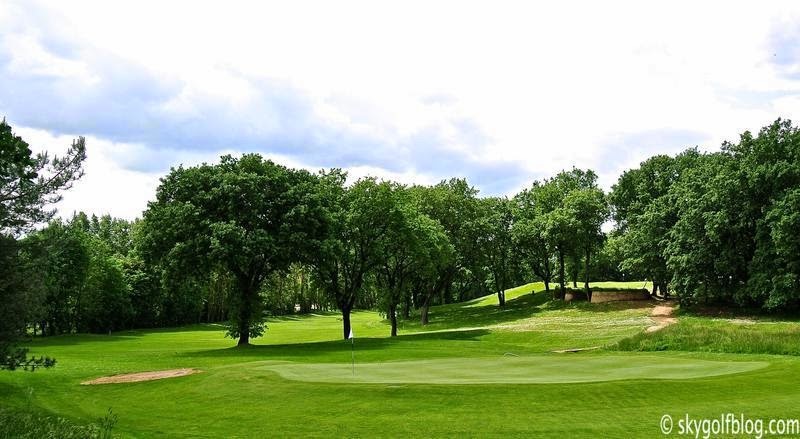 The layout, opened in 1959 as a 9-hole course and completely redesigned by architect David Mezzacane at the beginning of the 90s, is a testing 5,763 meters - 6204 yds par 71. 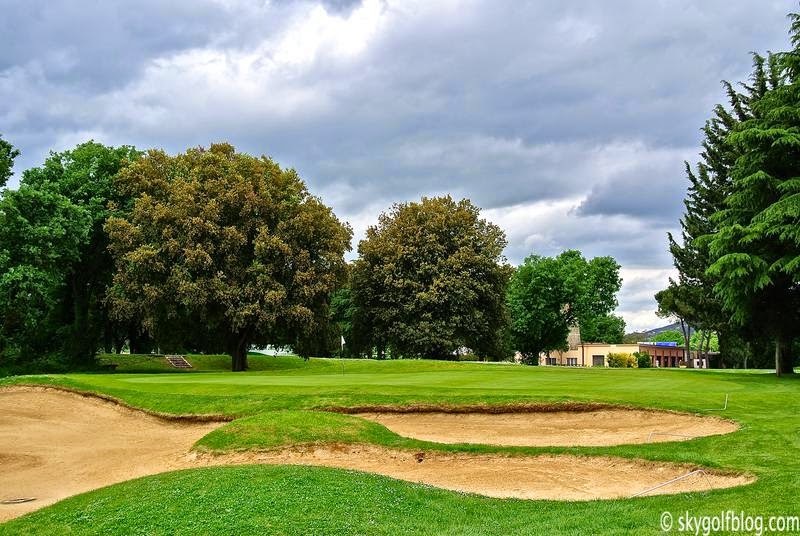 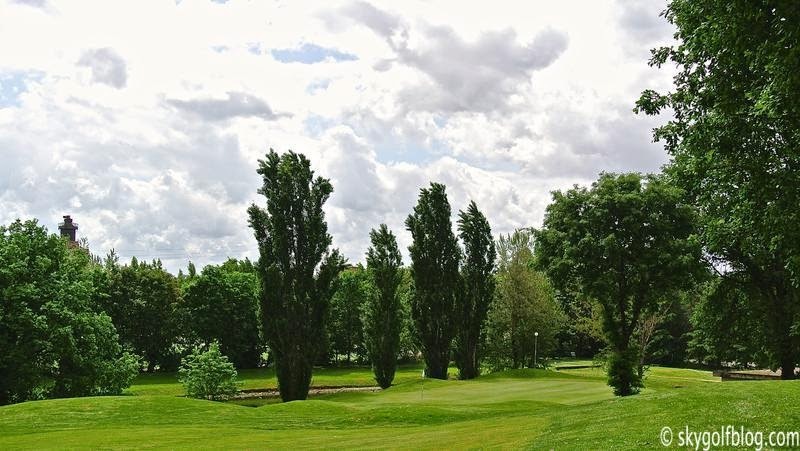 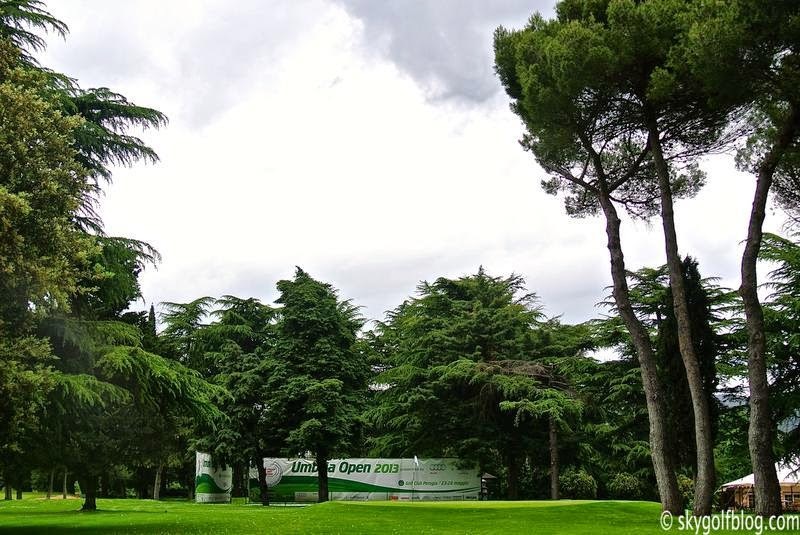 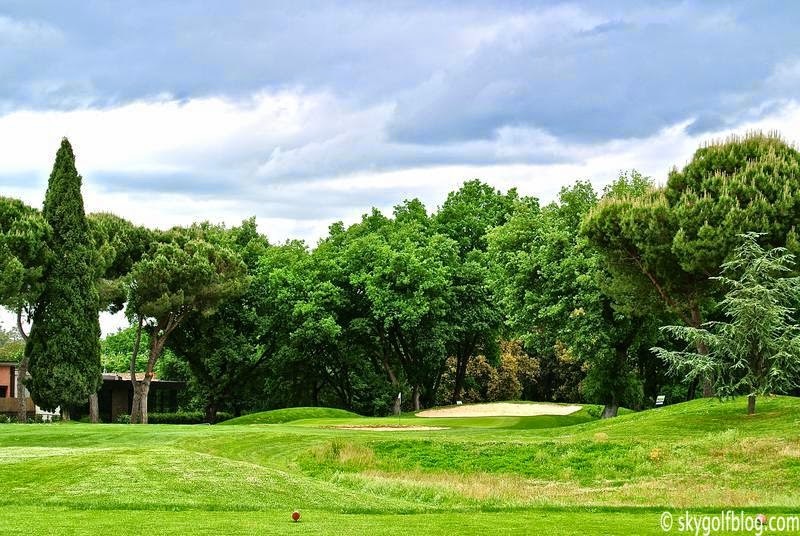 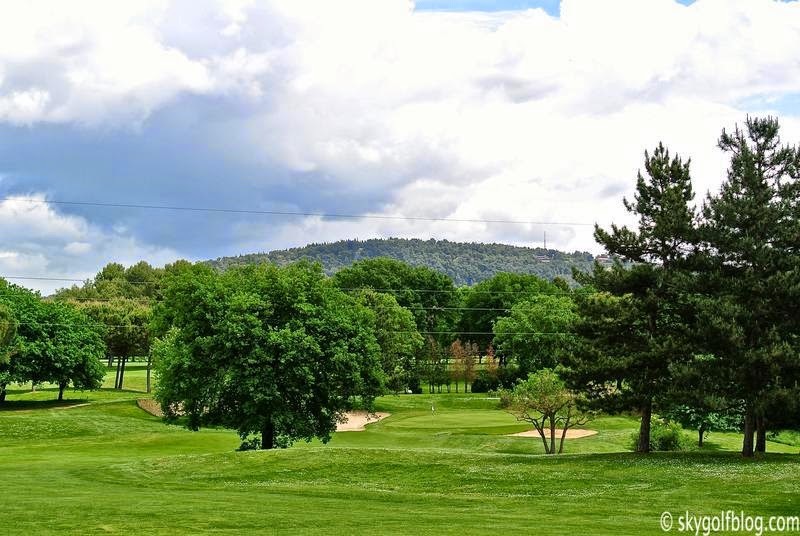 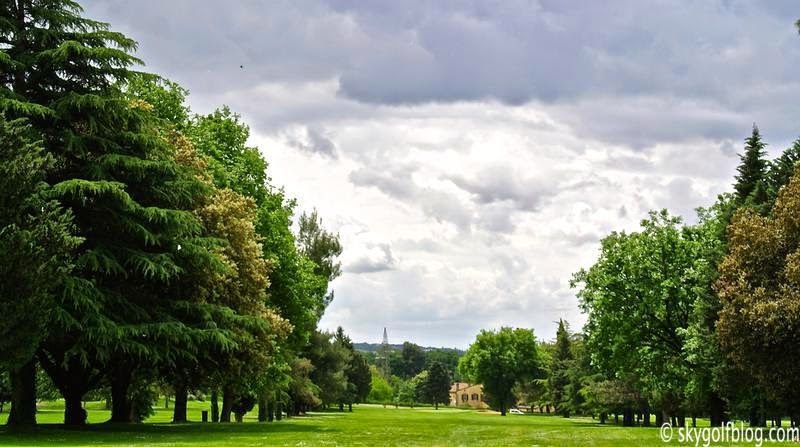 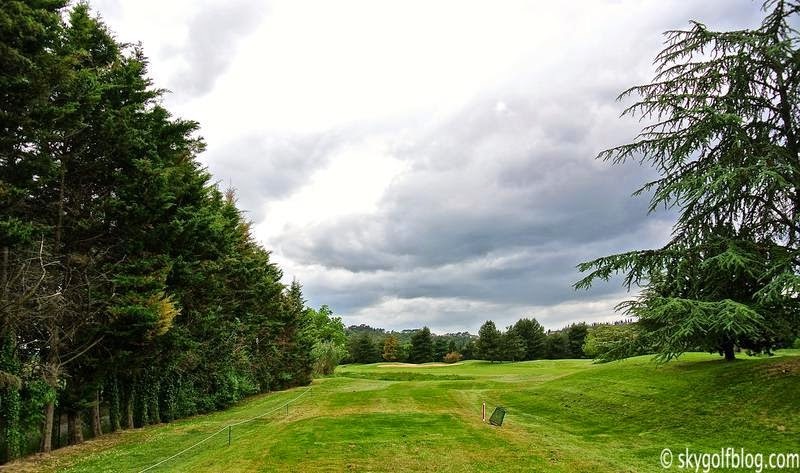 Strategically located at the base of Perugia's hills, the course features short, quick and often narrow fairways bordered by old trees and pines, requiring both skill and precision. 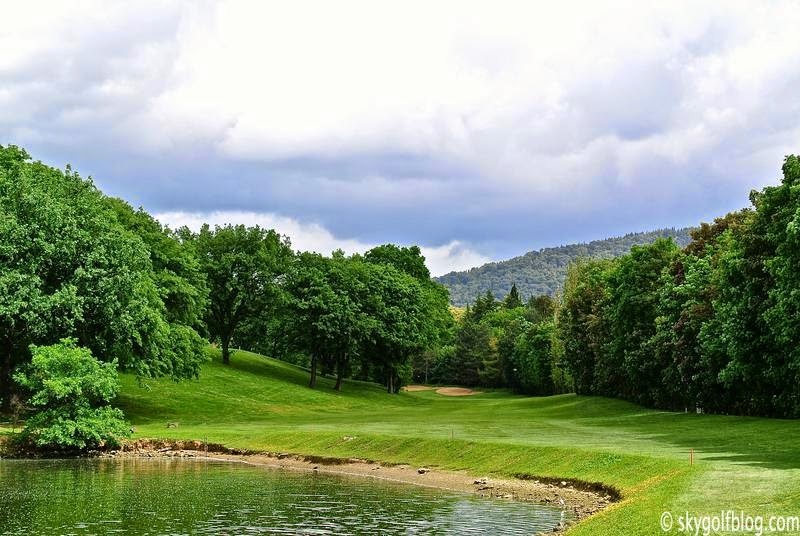 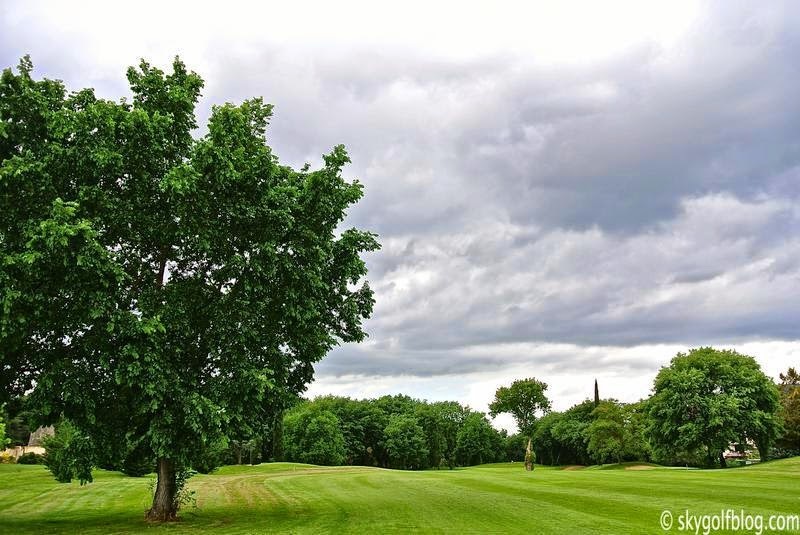 The holes are not exceptionally long, but the rich vegetation, and mature trees lining many fairways call for precision, particularly with the drive, and on the fast, undulating greens. 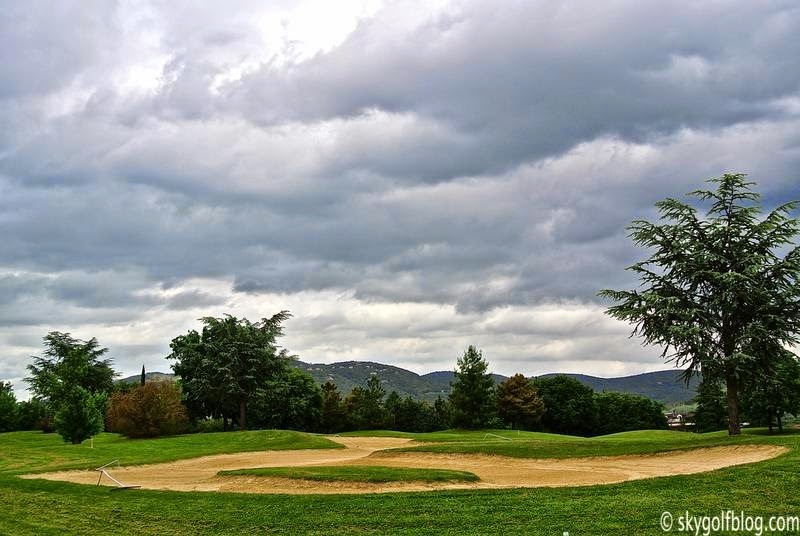 Three par 5s on the par 37 front nine, ranging from 485 to 416 meters from the back tees. 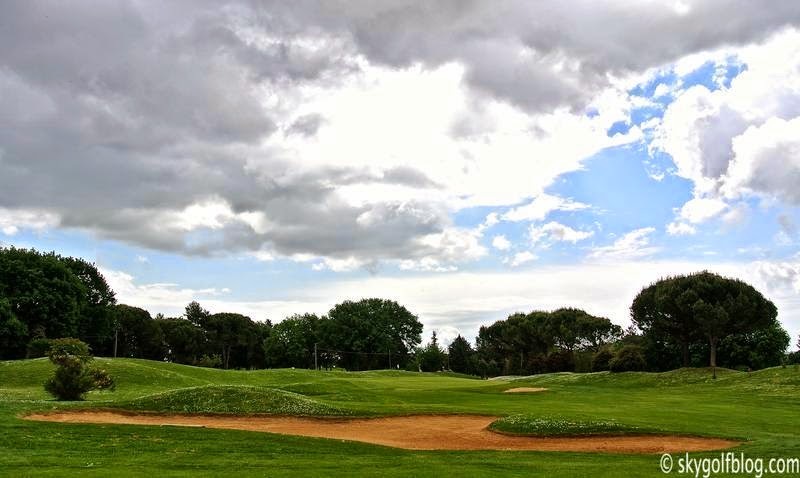 Not long holes but tricky. 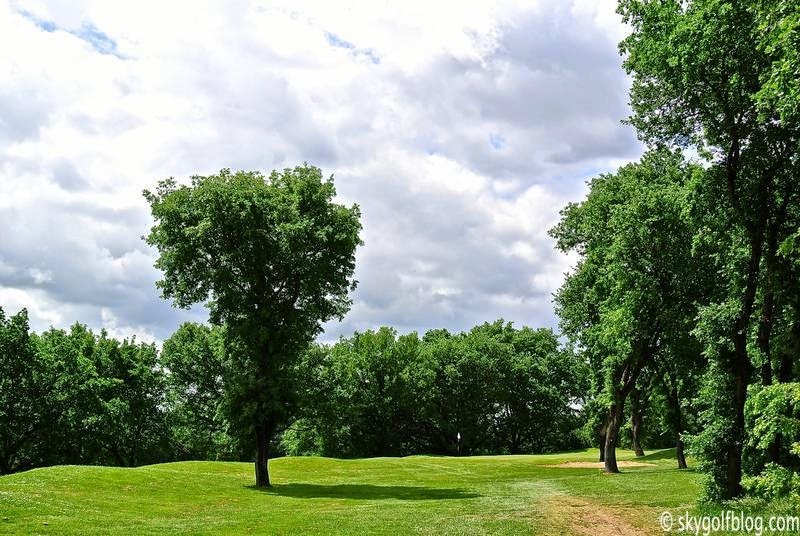 Back nine are shorter, with just two par 3s and seven par 4s, but still demanding. 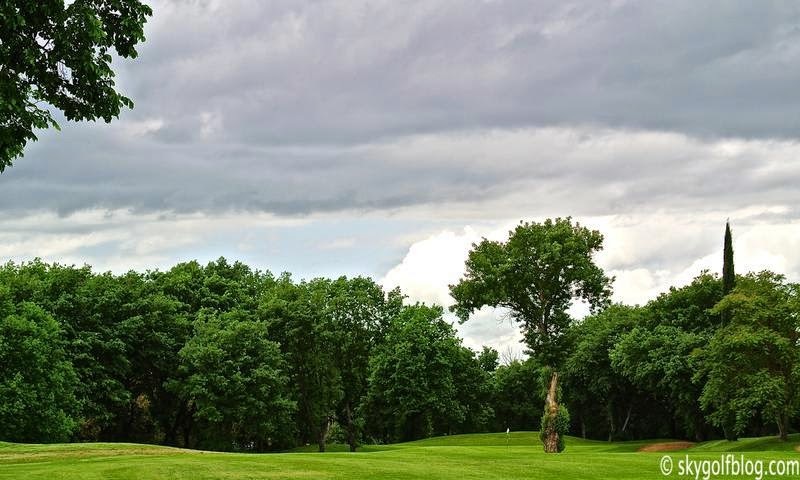 The Clubhouse is a little gem, formed by converting former limekilns dating from 1921, and the 2 stone towers remain as a design feature. 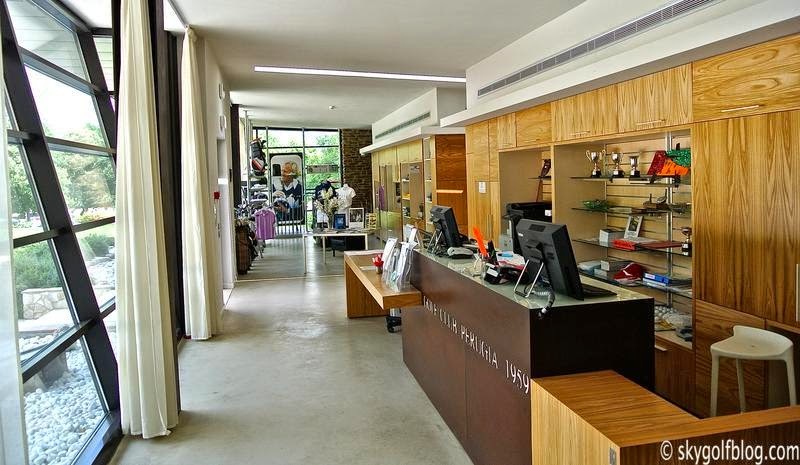 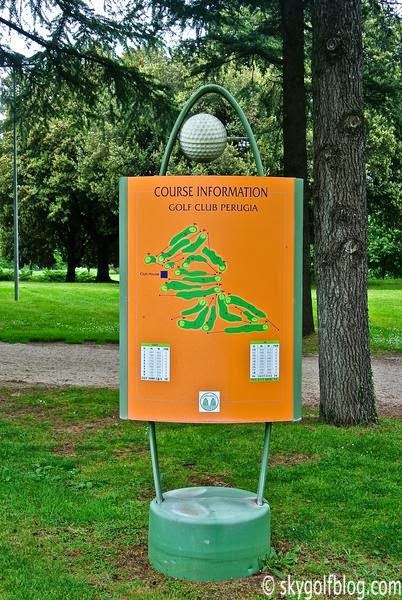 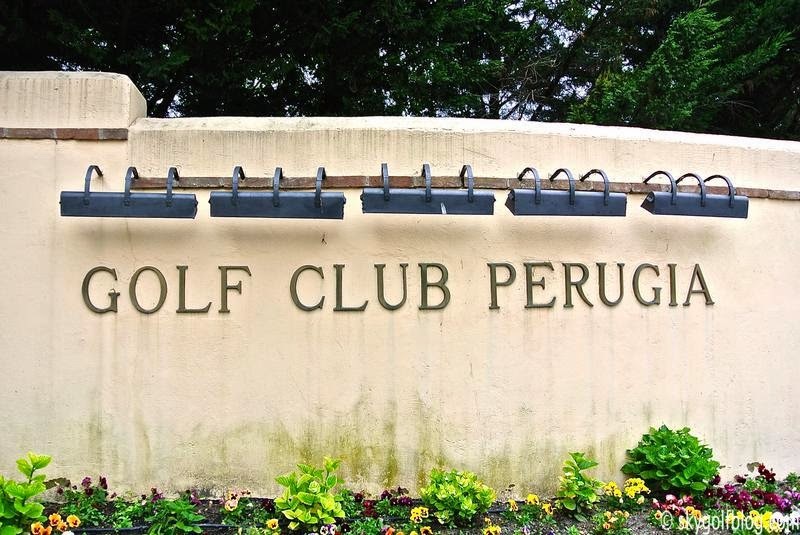 Golf Club Perugia hosted in 2014 the Ladies European Tour Italian Open.